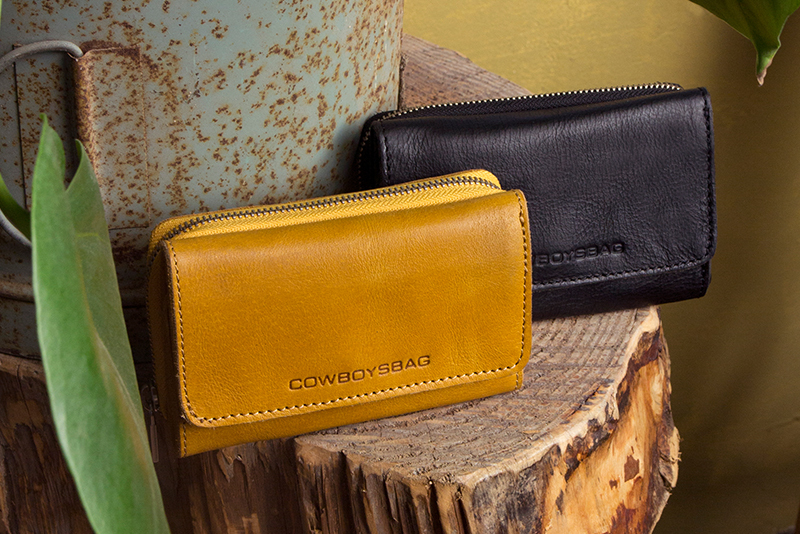 Purse Nory is a compact cool wallet from Cowboysbag. 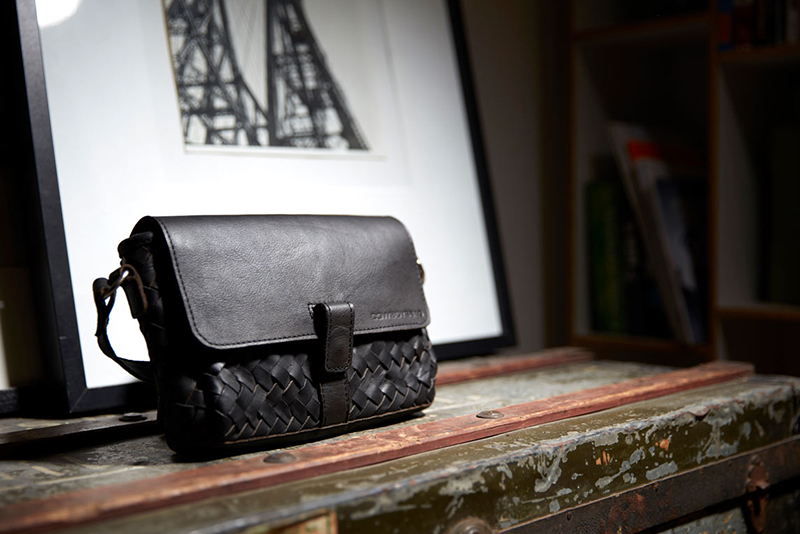 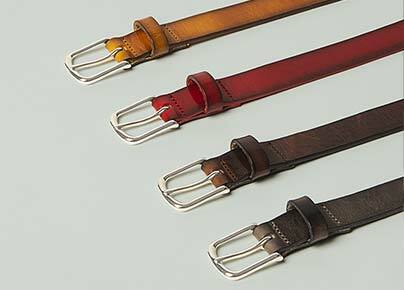 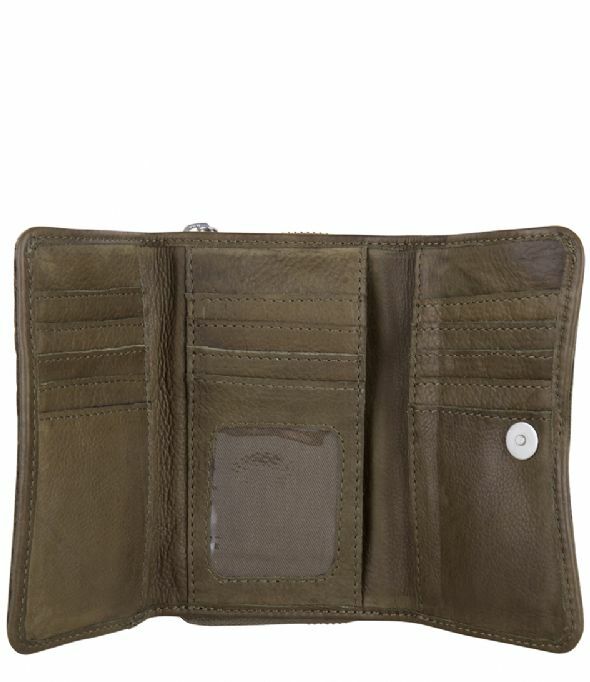 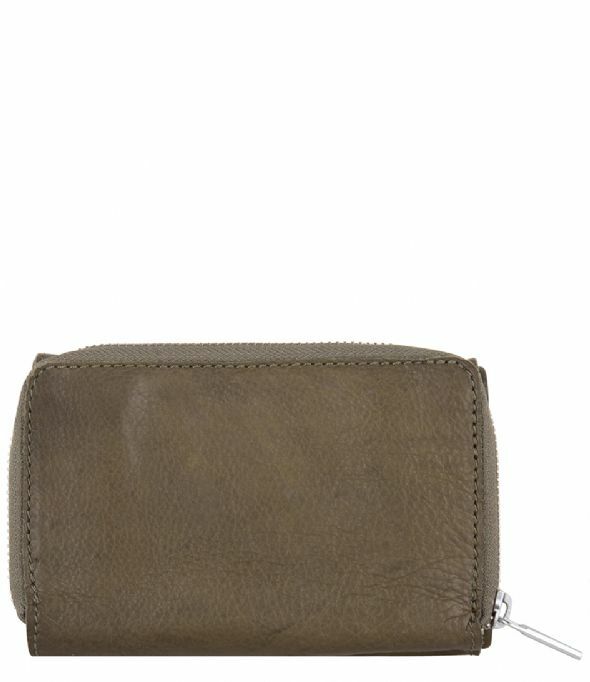 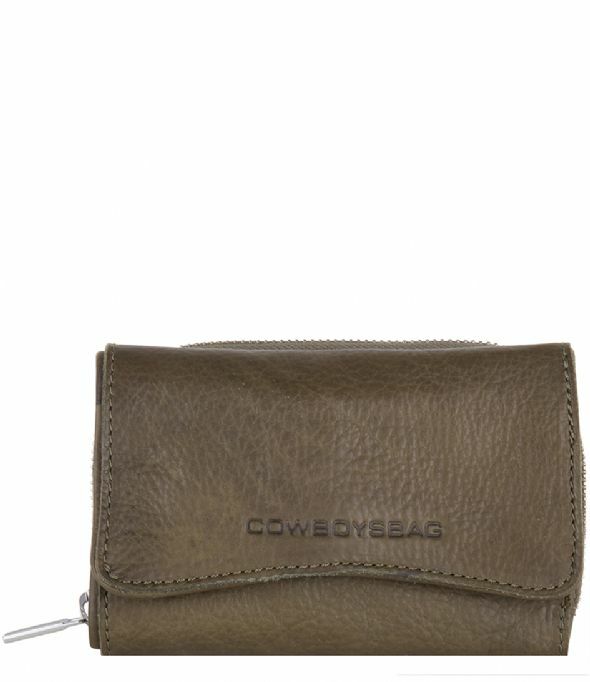 The wallet is made of leather and is divided into two compartments. 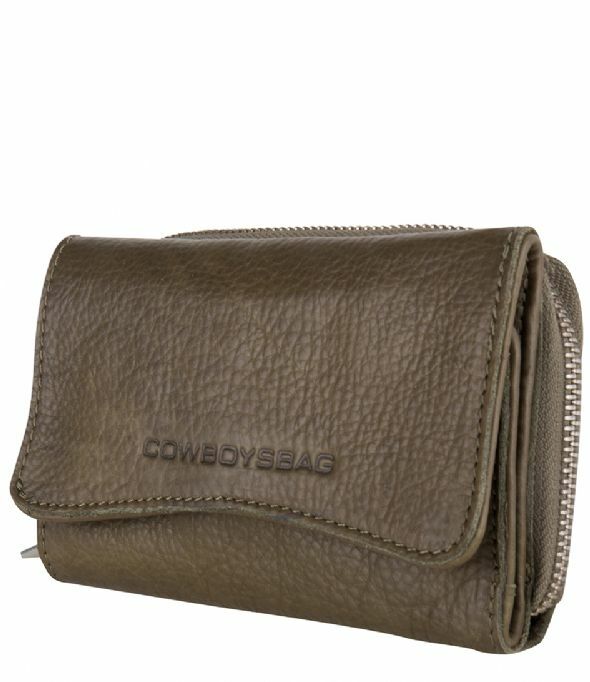 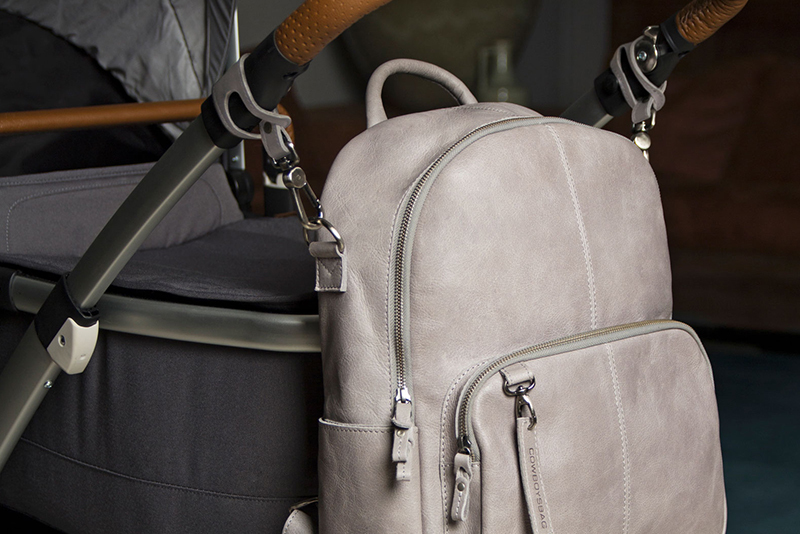 One compartment closes with a small flap with snap closure, the other compartment with a zipper.